The Ganjawal is one of the very old and traditional Khukuri’s of Nepal. The Khukuri gets its name from a village in the Eastern Nepal. It is a traditional khukuri similar to Bhojpuri or Angkhola Khukuri. 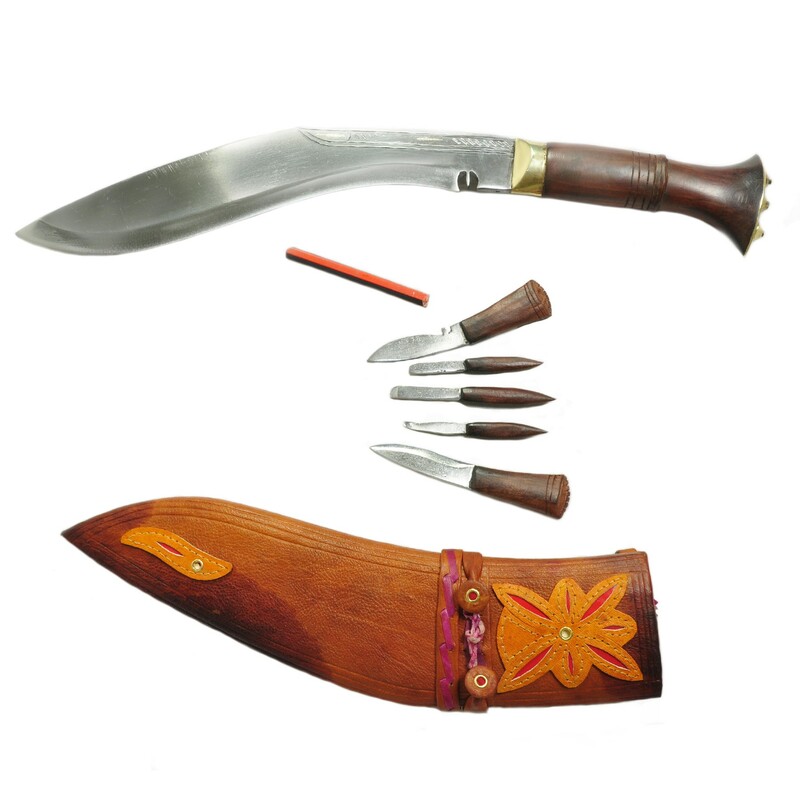 This Khukuri is made up of made up of highly graded carbon steel (Car and jeep leaf spring, 5160). Blade Size and Type: 10 Inches and polished blade,Handmade.